In the market for a special luxury rental car New Jersey style? 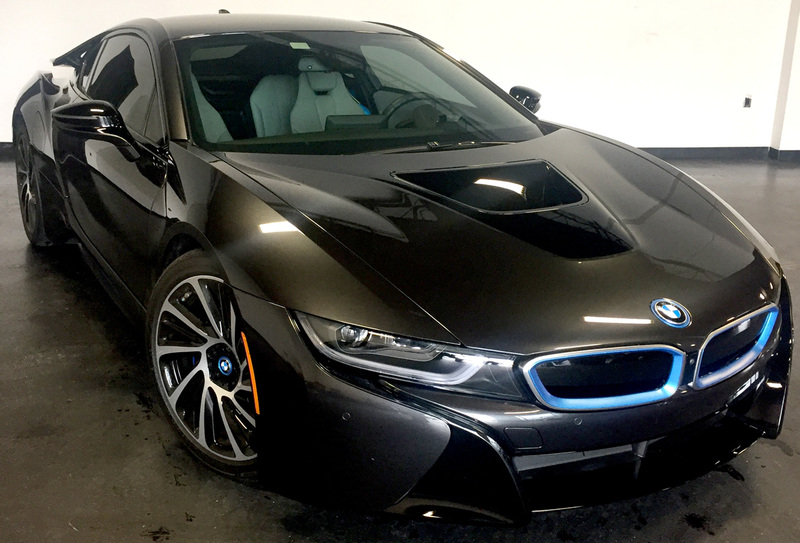 Meet the BMW i8 Hybrid rental NJ - among the most pristine and exotic cars available on the luxury car rental market today! 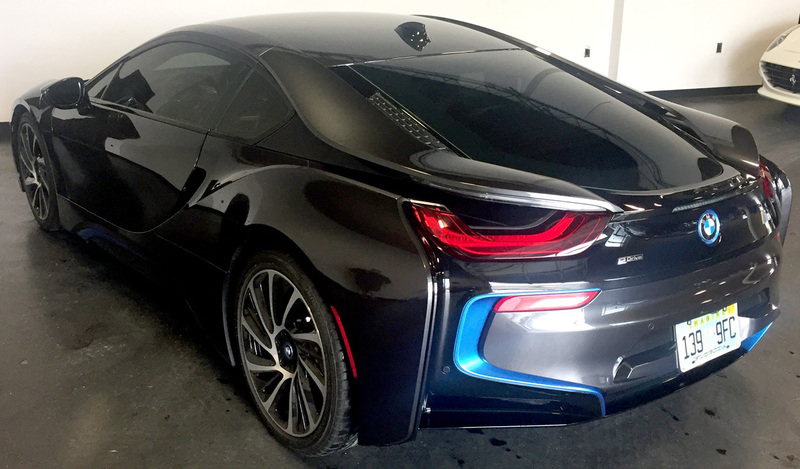 This BMW rental is available from Imagine Lifestyles in Miami, New York, Philadelphia, and New Jersey. 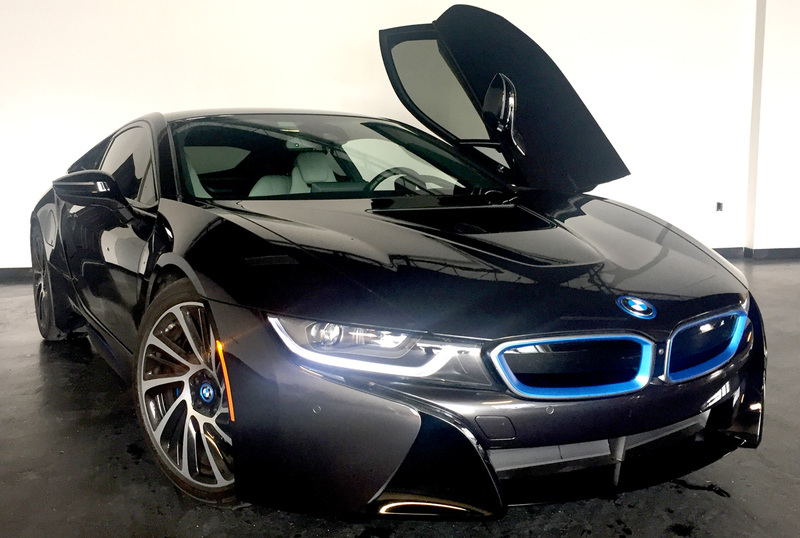 Renting the BMW i8 NJ is the best way to feel for yourself the overall improvements and changes strategically crafted for this model. The increased performance tweaks ensure extremely easy handling and improved acceleration. 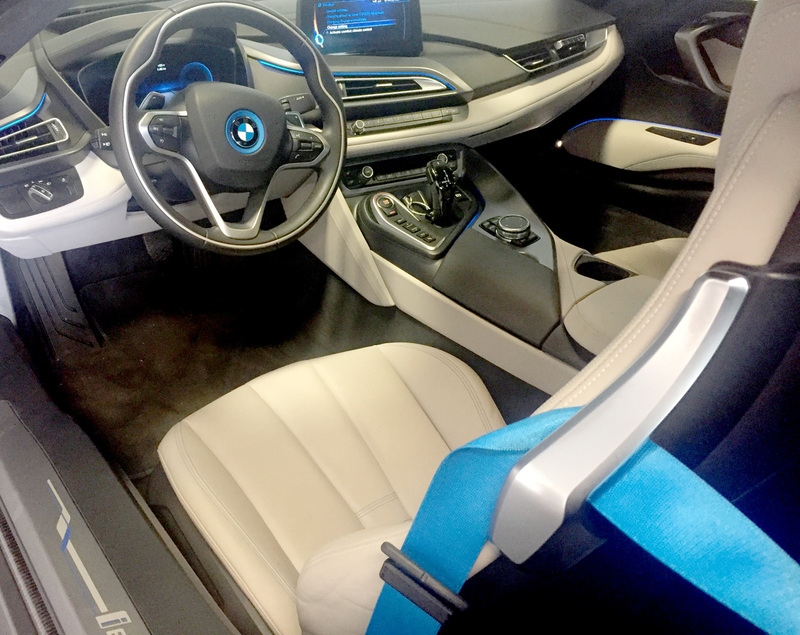 The interior of the BMW i8 rental New Jersey is plush and exotic. Two seats cradle passenger and driver in this haute luxury car rental, providing utmost comfort for cruising the streets of the Jersey Shore. 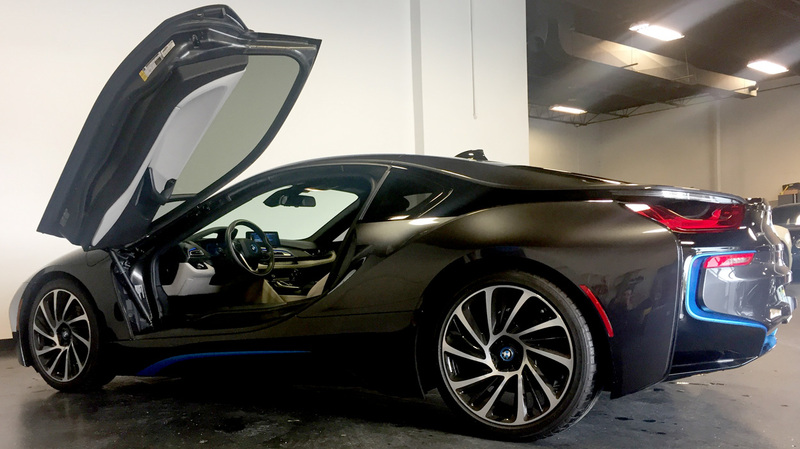 Take advantage of a BMW i8 Hybrid rental next time you are in New Jersey. Do not forget that we have luxury SUV rentals available in Philadelphia, Miami, and New York, NY with a free quote!